Now that the water and air temps have settled the fish have been on a consistent pattern. Frog poppers early fished around lily pads and structure have been producing fish. 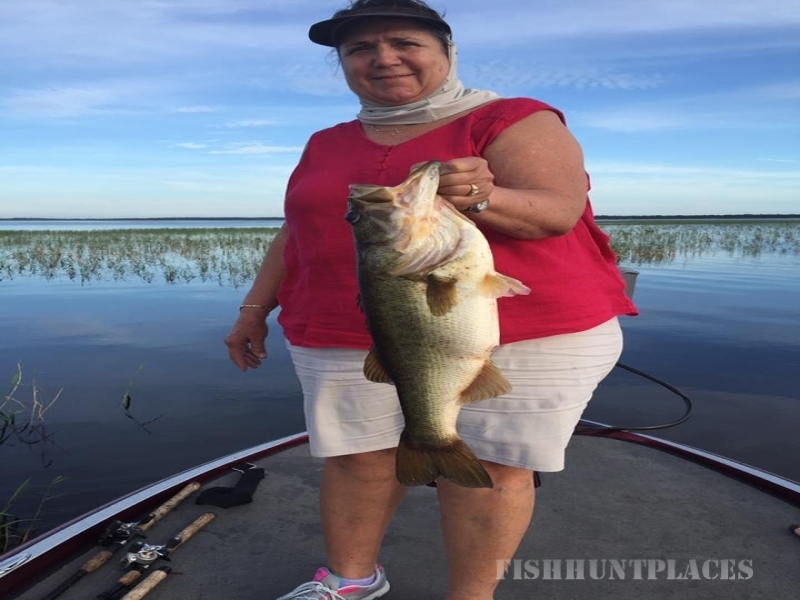 The bass will begin to transition to deeper water by the afternoon so either find the schooling bass and throw shad patterns near the busting fish, or drag heavy streamers around grass lines and drop-offs. In the evening it has been similar to the morning with top water strikes being violent and consistent. When the bass are schooling fish between the schools to not spook the fish and cast around the activity, be wary not to scare off the fish by moving on top of the school. Be on the lookout for big mayflies and dragon flies these have been productive in catching the panfish. 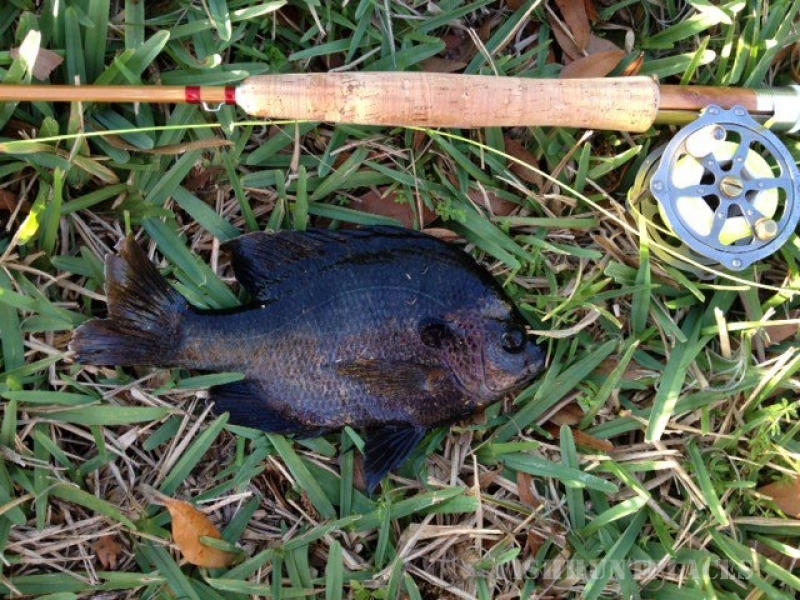 Dry flies and poppers fished near bulrushes and lily pads will call up the bluegill and they will happily oblige in crushing your poppers. 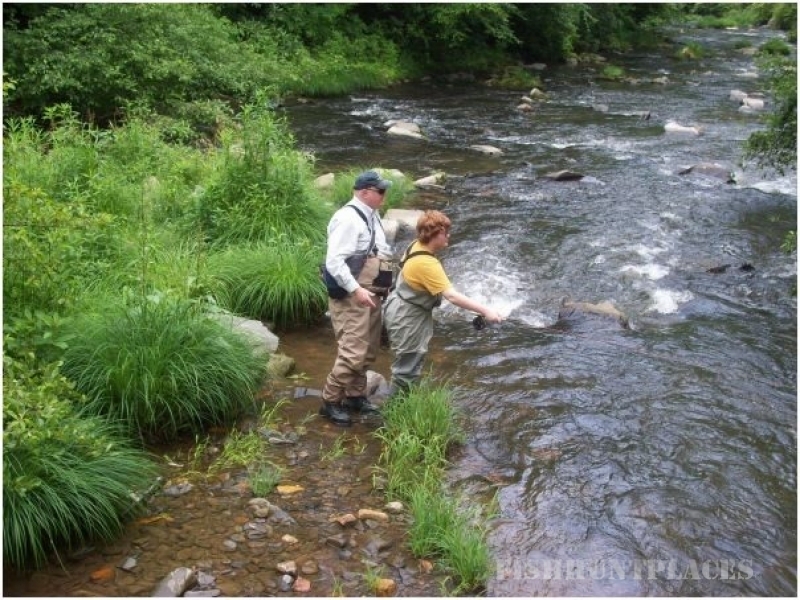 You can fish them alone or with a small muddler minnow as the dropper to fish more of the water column. If they seem to be wanting a smaller dropper then a smaller pheaseant tail in a size 10 or 12 will trick the more wary fish. This tandem rig has been effective on both panfish and smaller bass. Techniques: With the stable temperatures the bass bite has been hot. 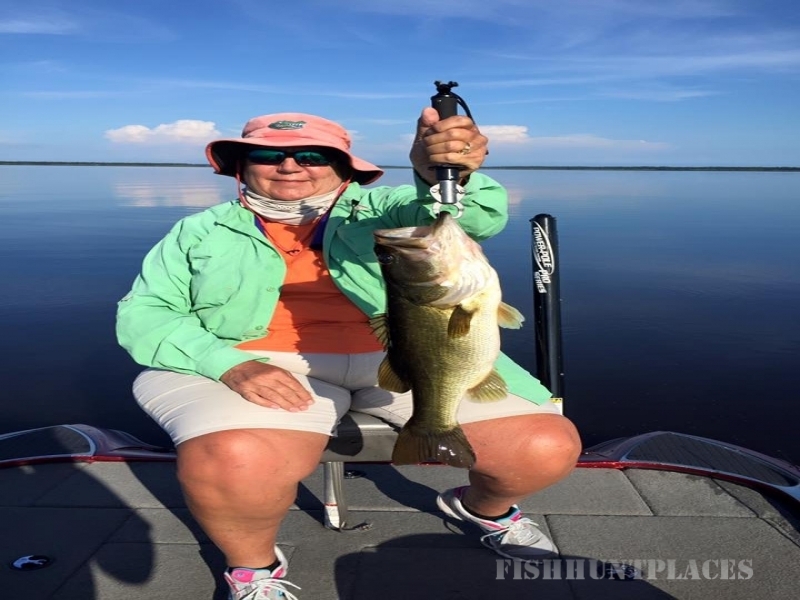 Start the day with top water since the bass have been shallow early, then transition to weighted streamers by mid-afternoon, then back to top water in the evening to round out the day.